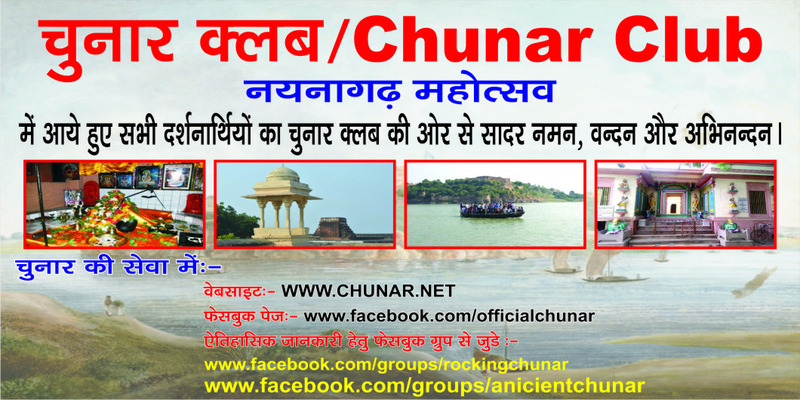 Hello Friends this is the second Post about our City in this post we tell you about ancient history of chunar how it is develop and what things done in this periods. In spite of being a small town, Chunar has a great influence in history. As per Puranas, Hindu book of preachings, the oldest name of Chunar was Charanadri as Lord Vishnu had taken his first step in his Vaman incarnation in the dynasty of Great king Bali in the age of Satyug. It was also well known as Nainagarh. The Chunar Fort was established by Maharaja Vikramaditya, the King of Ujjain, in honour of the stay of his brother Raja Bharthari. 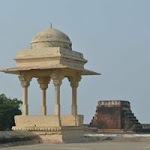 It is believed that Raja Bharthari left his body and took Mahasamadhi at this fort, a servant disciple is still taking care of the place and offers deepam dhupam to the Raja everyday (as of 8th Nov 2011). As per Alha Khand in 1029 AD. King Sahadeo made this fort as his capital and established the statue of Naina Yogini in a cave of Vindhya hill and put the name as Nainagarh. King Sahadeo built a stone umbrella based on 52 pillars in the memory of the victory on 52 other kings, inside the fort which is still preserved. He had a brave daughter who got married with Alha the then King of Mahoba whose marriage place in still preserved with the name of Sonava Mandap. Beside this some other stories are also related with the fort as Magna- Deogarh, Ratan Deo’s Burj (tower) and King Pithaura who named it Patthargarh as well. In mid July 1537 Humayun left Agra and arrived at Chunar after 5 months and spent 3 months besieging the Chunar fort. Humayun later offered Chunar and Jaunpur to Sher Shah Suri in exchange for Bengal . It has got much importance due to the stay of the founder of Mughal Dynasty Babar in 1525 AD. 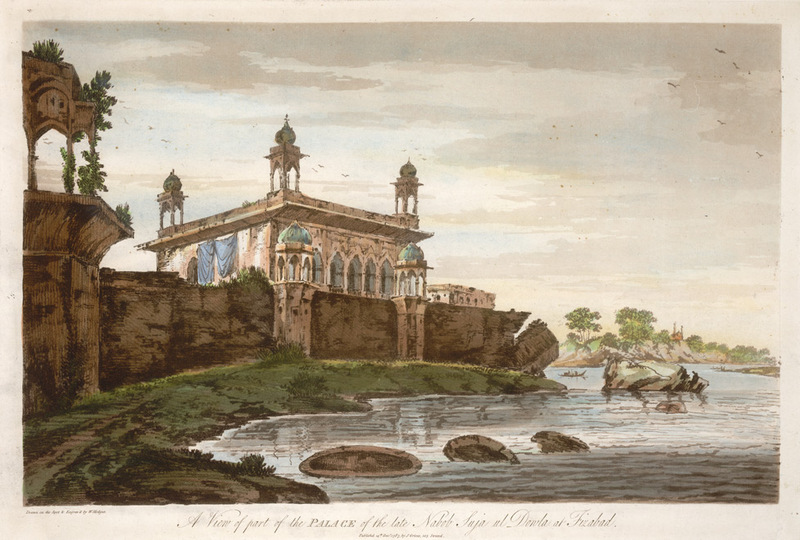 Later on Shershah Suri obtained the possession of the fort by marrying the widow wife of Taj Khan Sarang-Khani, the Governor of Ibrahim Lodi. In 1574 AD. 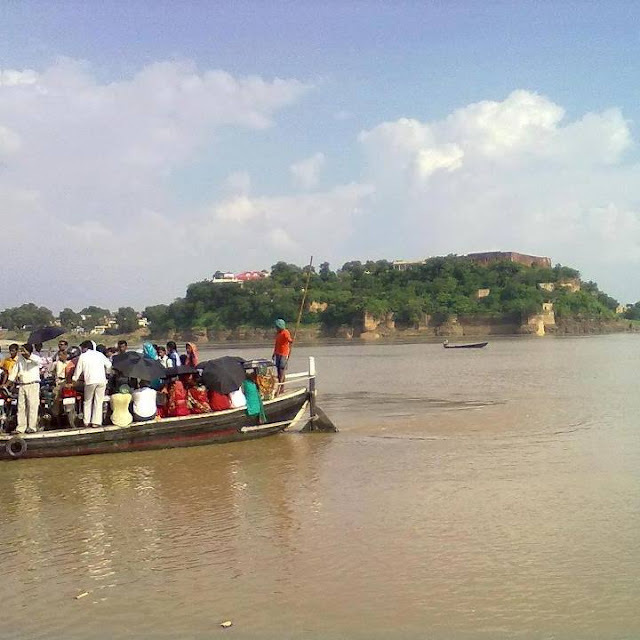 Akbar the great captured this fort and since that very time it was in the Mughal regime up to 1772 AD. 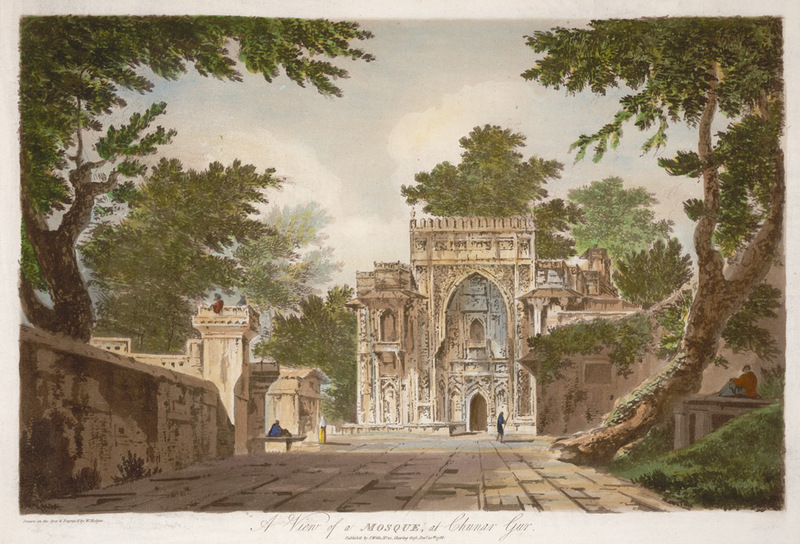 Once emperor Jahangir appointed one Iftikhar Khan as Nazim and in the regime of Aurangzeb one of his Governor’s Mirza Bairam built a mosque in 1663 AD. near the Bhairo-Burj. In 1772 AD this fort was captured by East India Company who established in it a depot of Artillery and ammunition. Later it was taken by Maharaja Chet Singh of Benaras temporarily and after Chet Singh outbreak in 1781 AD. Warren Hestings retired for safety to Chunar where a force was collected by Major Phophan, which expelled Chet Singh from his stronghold in his neighbourhood. Hastings liked the situation and climate, his residence is still standing. Near it, there is a sundial bearing the inscription. In the medieval period, from 1553–1556, Adil Shah Sur of the Afghan Dynasty of Sher Shah Suri, had his rule from Chunar. Hemu, his Prime Minister and chief of army of Adil Shah was later crowned in Delhi as Vikramaditya. Chunargarh of 'Chandrakanta', the famous classic novel by Babu Devakinandan Khatri, is only 40 km from the holy city of Varanasi. The Chunar Fort is situated on an extension of the Vindhyan range of mountains, with the river Ganges flowing near its base. Various exotic waterfalls and religious worship places attract thousands of tourists and locals.